Still think LinkedIn is the only social platform for targeting businesses? Think again. All those B2B customers who say they “prefer” LinkedIn are still spending a ton of time on the book of face, and thanks to some improved targeting features it is now just as viable a platform for B2B initiatives. Facebook recently introduced custom audiences, a new tool that makes Facebook ads much more powerful by giving small business owners greater control over who sees them. As the name implies, this new tool allows B2B marketers to use existing data about prospects or clients to better define an audience for an ad on Facebook. Custom audiences allow B2B marketers to match customer or prospect data to Facebook profiles to create an audience that should be more apt to respond to certain kinds of Facebook ads. 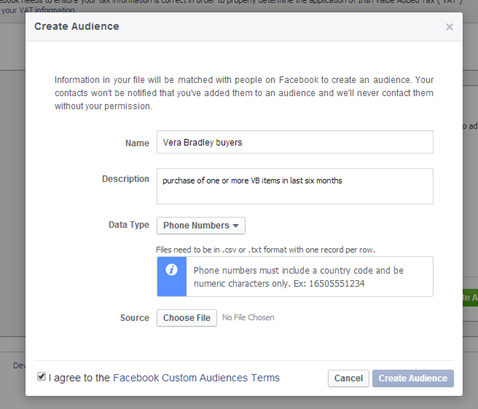 Custom audiences can be created easily using e-mail addresses, phone numbers, or Facebook user IDs. 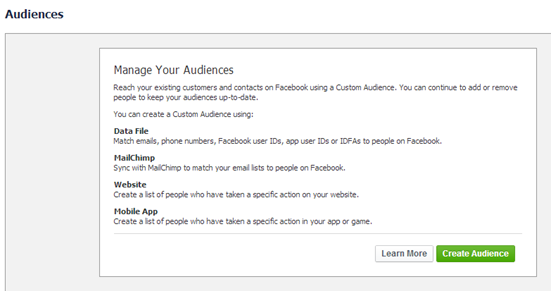 Facebook custom audience’s tool typically produces a match rate between 30% and 70% and new audiences are available within a half an hour of your uploading your list. Before we get into how to custom audiences work, let’s look at the ways to use them. 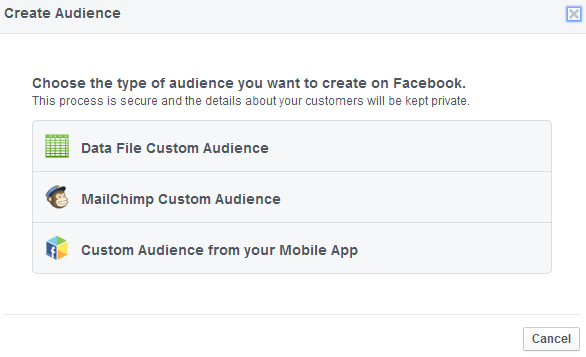 Custom Audiences can help you build your brand on Facebook: A law firm that sends out a monthly newsletter could take its list of subscriber e-mail addresses and use it to create a custom audience. Because newsletter subscribers have already shown an interest in news about the firm, they are more likely to want to like and follow the firm on FB. The firm could write an ad to get additional likes and display it to the custom audience of newsletter subscribers who have not yet liked his business page. 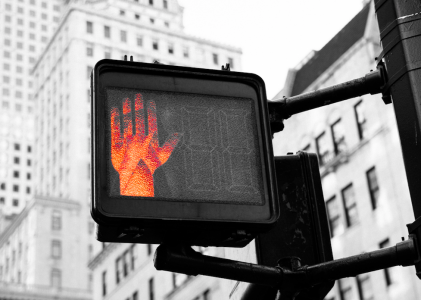 The new tool allows targeting by excluding current subscribers to ensure the ad would not be seen by those who have already liked the firm’s Facebook page. Custom Audiences can help you recover former clients: Any basic CRM system should be able to identify former clients. 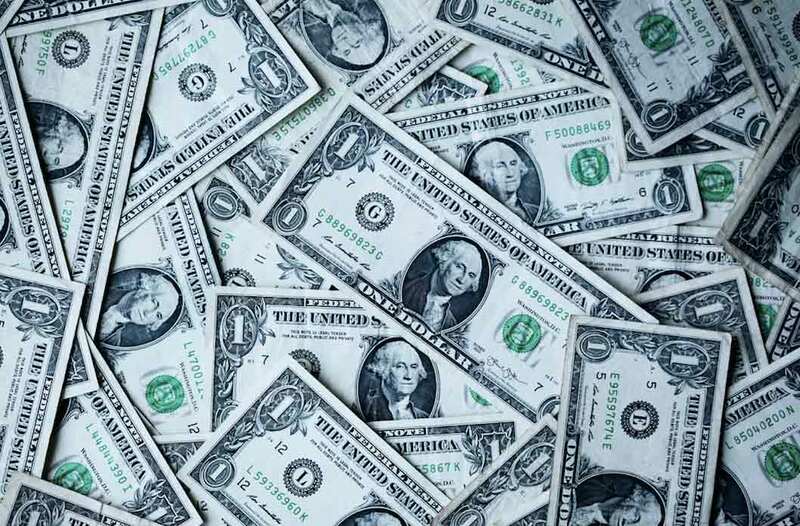 For example, a CPA firm doing business taxes could create a custom group composed of former clients taken from phone or email data in his CRM. Perhaps seeing a Facebook advertisement in February or March might bring these former clients back into the fold. Custom Audiences can help you segment based upon previous purchases: A software company that sells enterprise accounting software could use phone numbers or emails to locate all of the Facebook profiles of IT managers who are candidates for a particular upgrade. An ad written for a segment of your customers based upon previous purchases is much more likely to produce good ROI. Custom audiences gives you the power to quickly and easily create such ads. Custom Audiences can help you improve the creative for your ads: In some cases, response rates are much better when the image used in the advertisement closely matches that of the audience’s members. 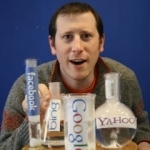 For example, male consumers may buy more of a product when a man is pictured using it. Female consumers may be more apt to respond to an ad featuring a woman. Custom audiences allows business to get better response rates by respecting these preferences. Although gender may be more important in ads for consumer products, creative for B2B ads can still be changed in subtle ways to improve response rates. Tap into your site remarketing lists: Using the Facebook Exchange, B2B marketers can also deliver custom site retargeted ads in the newsfeed and right column. This is a great way to “be everywhere” to a niche, high-value audience, but remember, you have to be smart and relevant to be successful in 2014. Make sure to create multiple remarketing lists based on site content and customize the ad copy and content as much as possible. Target based on job & company criteria: Being able to create a custom audience of CIOs, IT managers or purchasing managers at prospect companies can allow B2B advertisers to stress the aspects of a product or service that are most likely to interest the members of that custom audience. You can even target employees of a particular company by job title. FB recommends that your custom audiences have at least 1000 members so that your ads are displayed to a large enough audience to be worthwhile. Your source file can be exported directly from Excel and should be in CSV or TXT format. Your file should be a single column of data, with one record per row, and no column title.